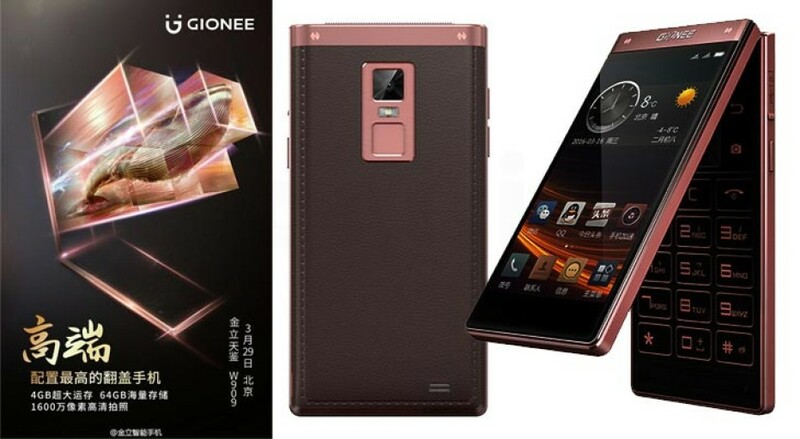 The Chinese smartphone manufacturer Gionee has presented the W909 smartphone, which comes with an unusual form factor. The smartphone has a flip design and features two 4.2-inch IPS displays at 1280 x 720 pixels. The first display is situated where usually smartphone displays are located while the second display sits on top of the smartphone. 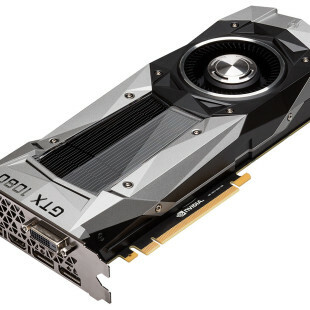 The W909 is based on a MediaTek Helio P10 processor that comes with eight cores inside. 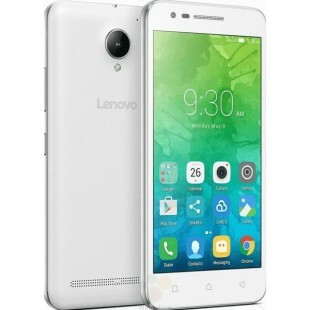 The smartphone packs 4 GB of RAM and 64 GB of internal memory but you can expand it with a microSD card (up to 128 GB). Moreover the smartphone has a USB Type-C port and two cameras – one rear at 16 MP and another front at 5 MP. The handset measures 124.1 x 62.8 x 16.5 mm and weighs 207.7 grams. The Gionee W909 will sell for EUR 550.